Thinking about going to Skyros? 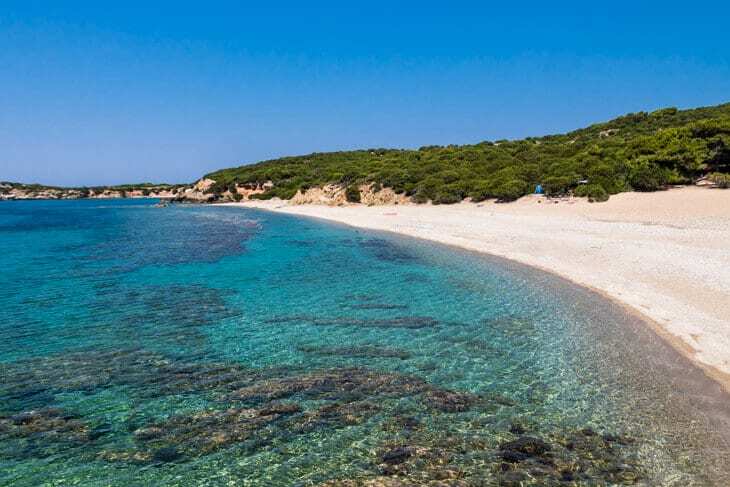 Well, then you probably want to know about beaches, activities and the top things to do on Skyros island. 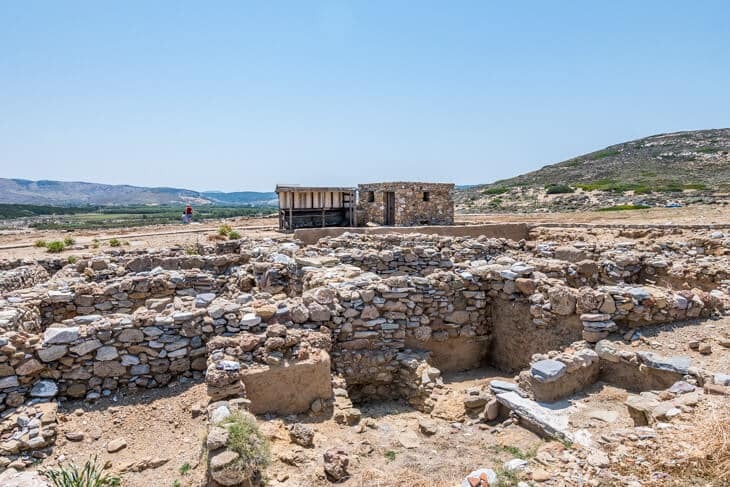 While we only had 4 days in Skyros, we did have quite a lot on our itinerary, so I’ve seen much from the island, even though I still have some more treasures to find! 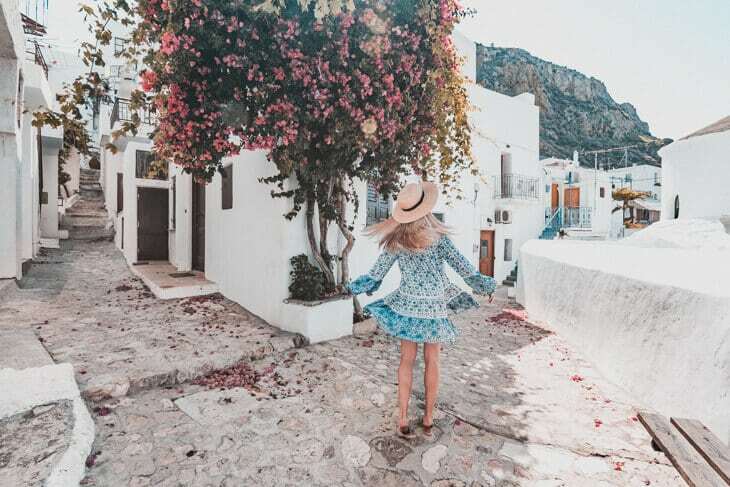 Here below is a list of the top things to do on Skyros island, with a description of each place/activity. 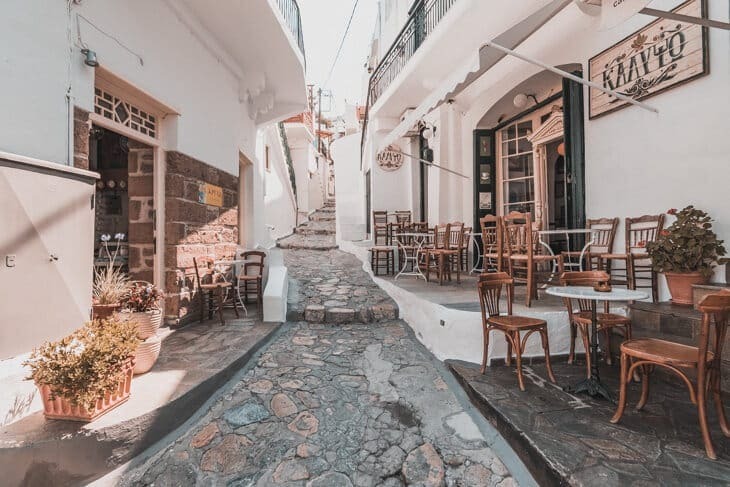 This is the main town in Skyros, and it’s full of lovely cafes, small shops, and colorful streets. It’s a bliss to walk around here, and I can’t wait until next time we go back here! We found this beautiful street while strolling around town, and you will find plenty of similar ones. When you get tired, go sit down at a cafe and have a refreshing ice coffee. As almost everywhere in Greece, there are beautiful beaches. But the ones in Skyros are mostly pristine, and not developed. There are some developed ones like Magazia beach for example, but there are plenty of paradise beaches with crystal clear water and no people at all! I haven’t been to all of these, but I can vouch for Agios Petros, Aspous, Pefkos, Kalamitsa, Kareflou and Palamari beach! These are all amazing beaches that are worth visiting. 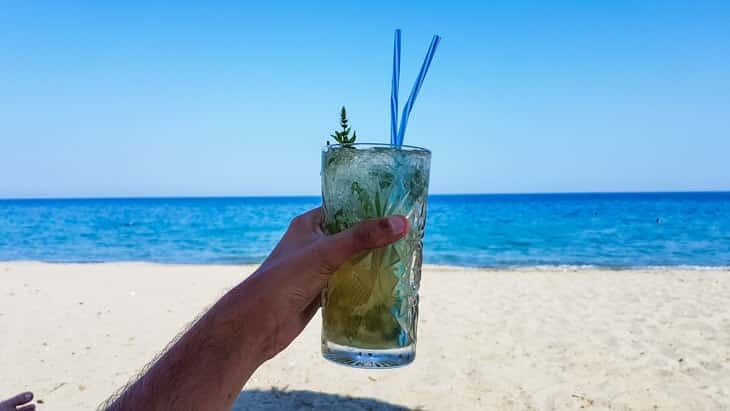 And when do want to hang out at a more lively beach, head to Magazia, and Ammoudia Beach Bar, where you can relax at their sunbeds and sip on a cocktail, after all, it’s vacation time, and there is always room for a refreshing mojito! 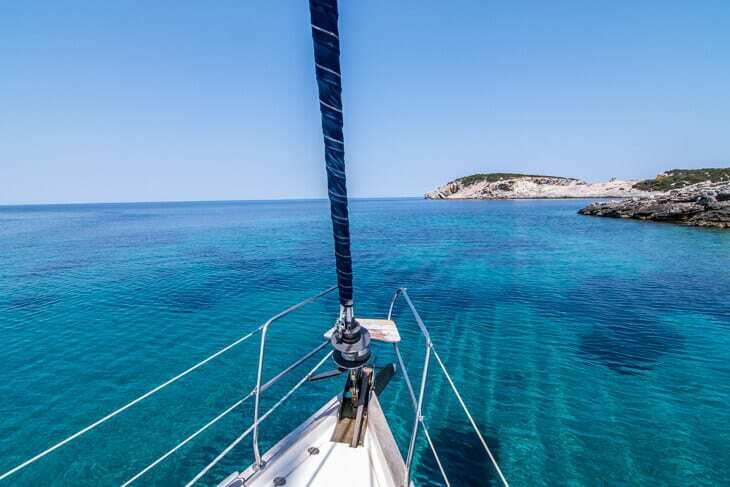 One of the best things to do on Skyros is to sail, either on your own or by joining an excursion like we did. Feel in Greece is a reputable and good company that has their own sailing boat, and the owner Chrysantia is friendly and knowledgeable of the island, so if you have any questions or inquiries, I’m sure she can answer them all. You can go on a sailing trip to the south side or the north side. We went to the northern side, where we stopped by the amazing Aga Lipa beach. If you’re interested in doing a guided tour or a sailing trip or even Scuba diving I suggest you contact her before arrival on Facebook – www.facebook.com/feel.ingreece. 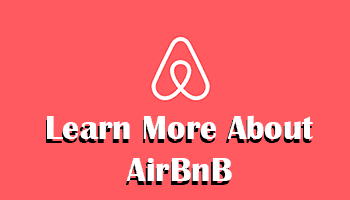 Otherwise, they have their office in Skyros Town, close to the main square. 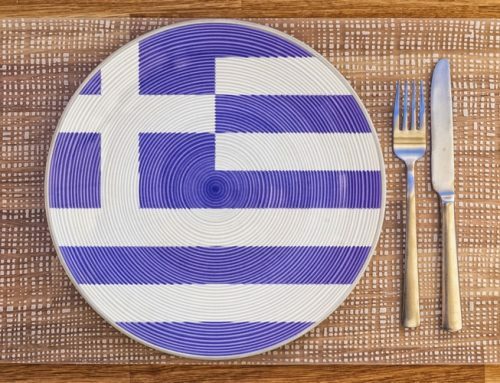 Do you like Greek food? 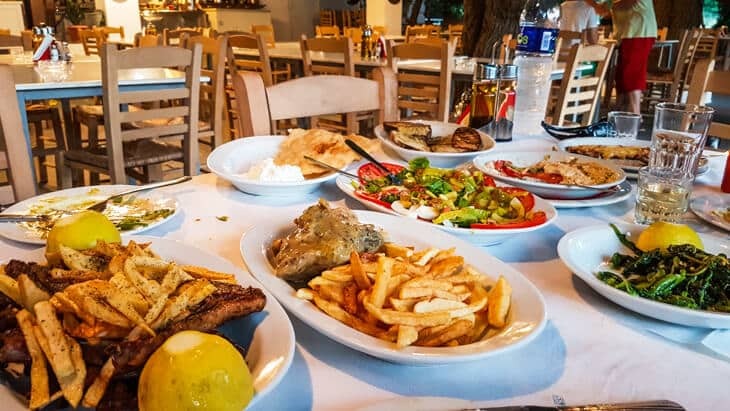 Well, prepare to be amazed, because on Skyros I had the best Greek food I’ve ever eaten. My two favorite restaurants are Mouries Tavern and Istories Tou Barba, which you can read more about here. 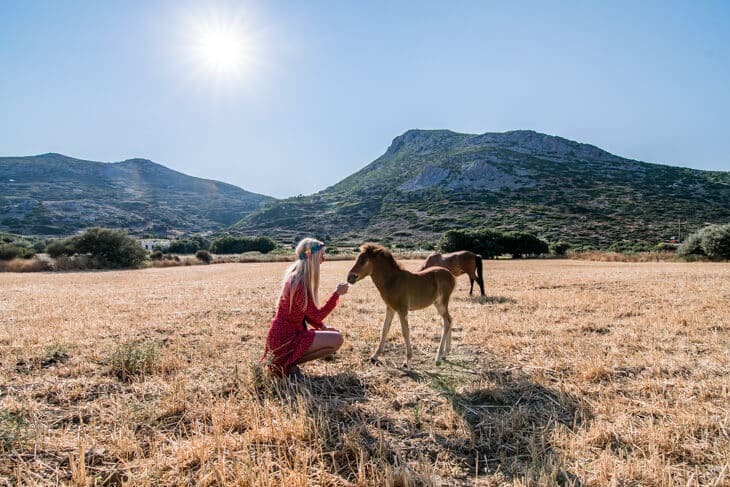 If you’re an animal lover like me, you will be happy when I tell you that Skyros is home to a unique horse breed. The Skyrian horse looks like a regular horse, but they are shorter. The owner of Mouries tavern also takes care of many of the Skyrian horses. They are almost extinct, but the numbers are slowly growing by carefully choosing breeding partners for the horses. You can read more about their work and the Skyrian horses on their Facebook page. My favorite way of exploring a new place is by scooter, or rental car if the distances are too big. While it’s possible to explore by a scooter on Skyros, we opted for a rental car from Spanos Mini. Here’s Christine at a view point over Pefkos Beach. If we were to walk up here it would take quite some time, but from down there to the top it’s just about 3-5 minutes driving. So I definitely recommend getting a car or scooter to explore Skyros! 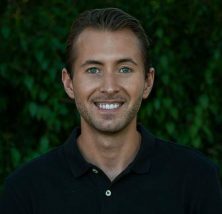 Interested in learning more about Skyrian folklore and history? Then you shouldn’t miss visiting this museum. It’s also a private museum dedicated to Mr. Faltaits. It’s a noble family from the island, and the museum is located in the residence of Mr. Faltaits, who passed away a few years ago. 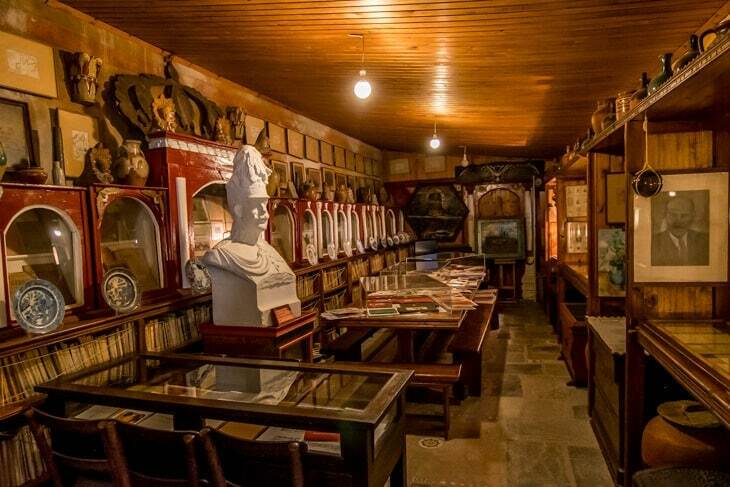 It’s a great little museum with different exhibitions and rooms. 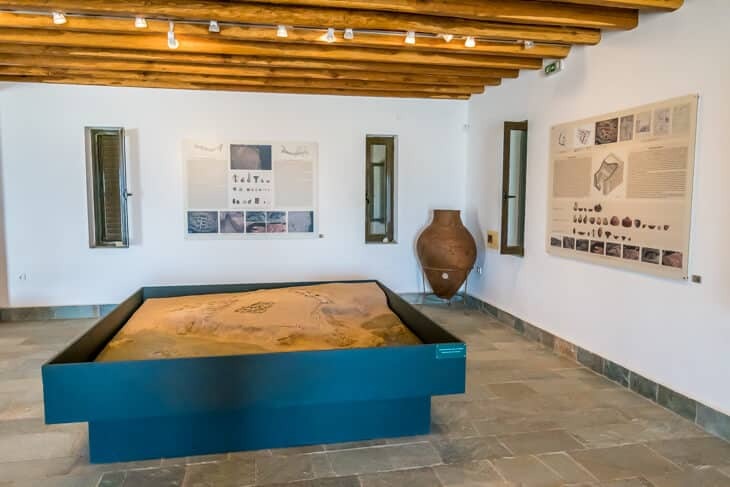 The entrance fee is only a mere 2 Euro, so if you like history and culture, then it’s definitely one of the top things to do on Skyros island! 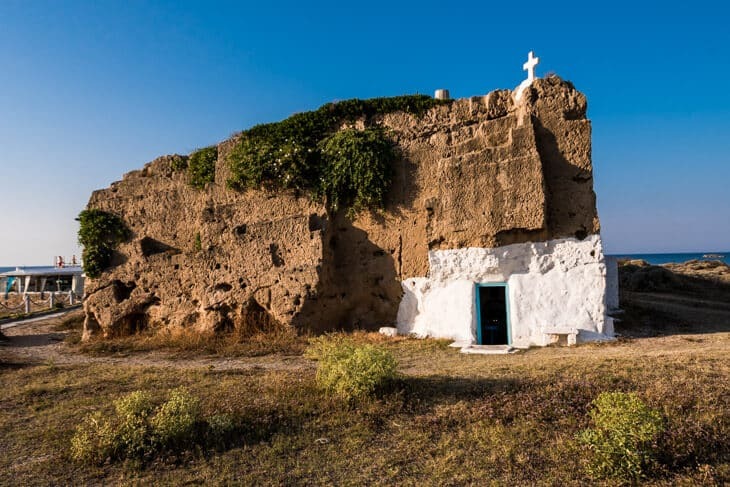 There are lots of monasteries and churches in Greece, and Skyros is no exception. The best one might be St George, which is situated at the top of Skyros town, with a beautiful view over Magazia Beach and the town. 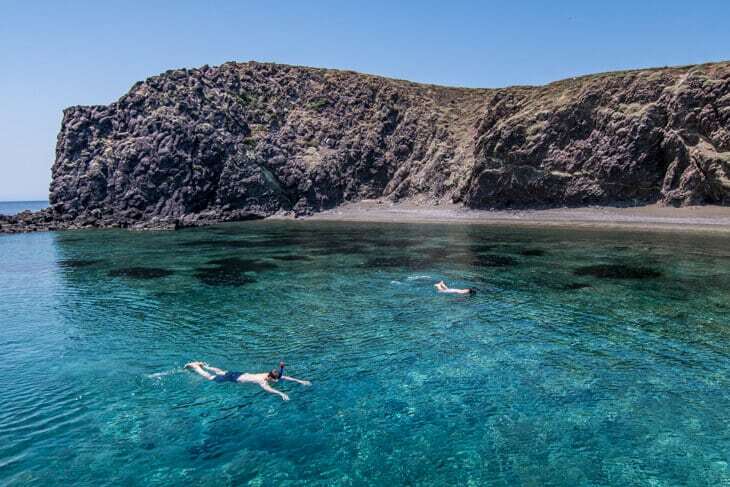 The crystal clear water is perfect for snorkeling, and if you want to go deeper, Skyros also have excellent conditions for Scuba diving. However, I didn’t do any scuba diving since I’m not a diver, but Christine did some snorkeling. Carnivals and festivals are always fun, and the Skyros Carnival is something special. An annual event that you can read all about here. They dress up in very unique costumes. Like spending time outdoors? Then you can go hiking on Skyros. There’s a trail that starts from Dioni Hotel, where we stayed and towards a mountain. 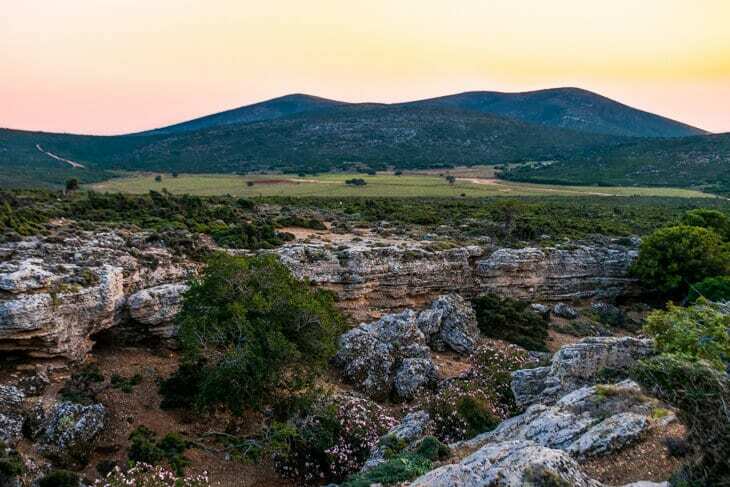 The landscapes of the northern side are completely different from the southern side on Skyros, so you got the chance to experience quite a lot of varieties. This one, I haven’t tried myself, but I’ve read good things about it online, and it seems quite enjoyable. I like yoga and holistic thinking, so even though I can’t recommend it due to my lack of experience, I can still endorse you to do some research about it if you like Yoga. And when talking about health, sunsets are a great way to calm down and just enjoy the moment. 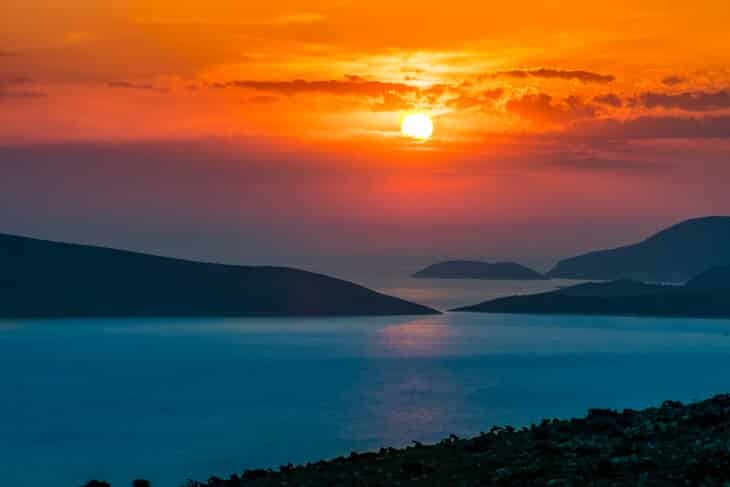 The sunsets at Skyros are fantastic and rich in colors, so you better drive to a scenic place, or sit down at a beach where the sun sets. While it’s mostly in ruins today, there is still a significant cultural and historical value of Palamari, an ancient city that was prosperous and inventive. Today, you can learn about the history, and also see how they built their houses. Right next to the archeological site, there’s a nice beach as well. You would need a car to go here, or join a guided tour. There is something mystical about our universe and the stars above us. There is some connection and peace while gazing upon them at night, but unfortunately, it’s not possible most of the times due to light pollutions in cities. 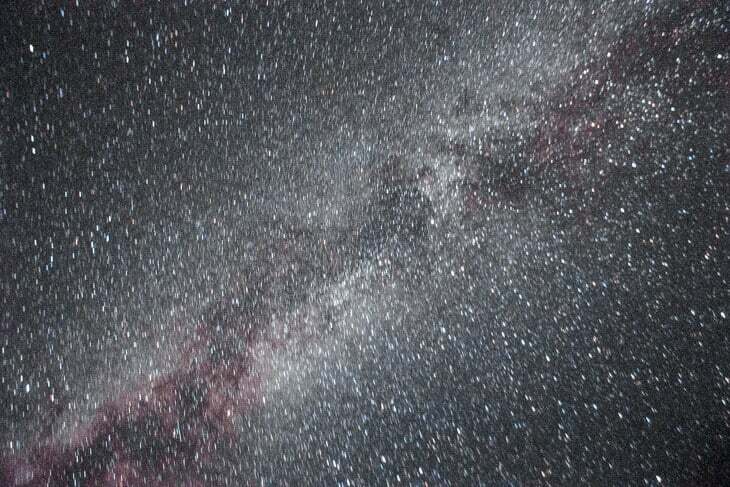 In Skyros, however, you will be delighted when the night comes, because you will be amazed at the beauty of the stars. Probably one of the best things to do on Skyros! Would be a shame if you went to bed too early and miss this rare opportunity. 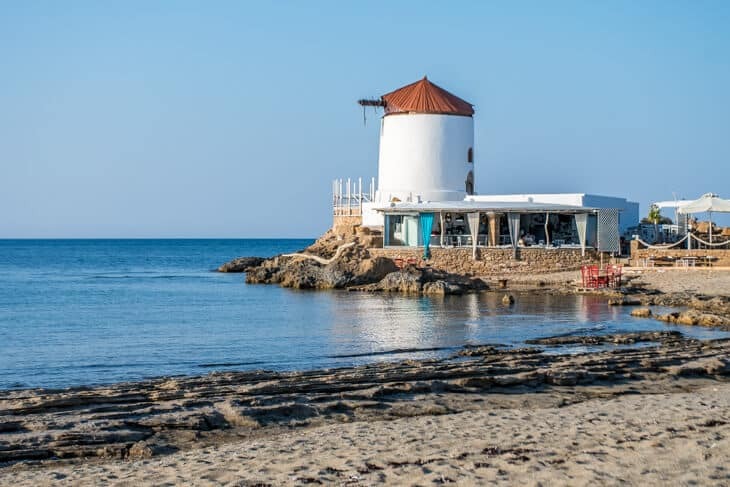 Close to Magazia beach, you will find a lovely wind mill, that’s been turned into a restaurant. And next to the windmill, you can admire the church in a rock. One of the cutest and most unique churches I’ve seen! 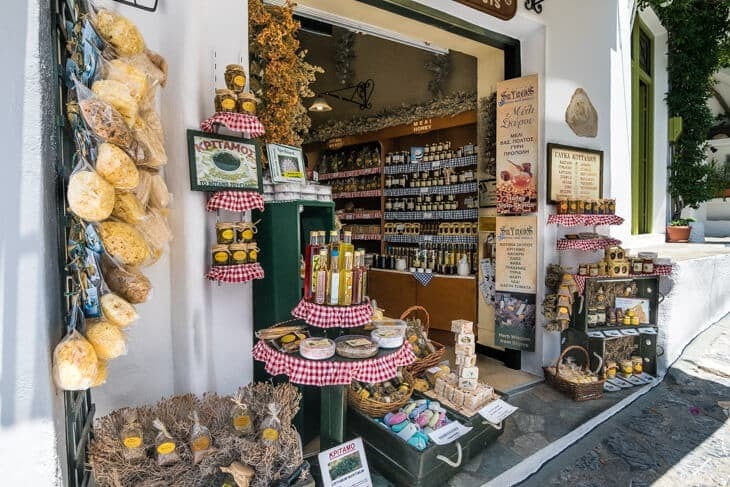 There are lots of great Skyrian products to buy, and also traditional Greek products of course. 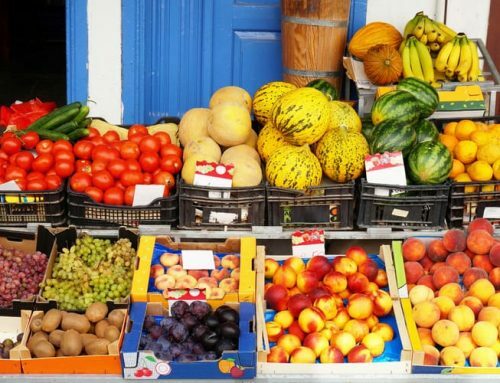 In Skyros town, you’ll see a few shops where you can buy souvenirs and handicrafts. 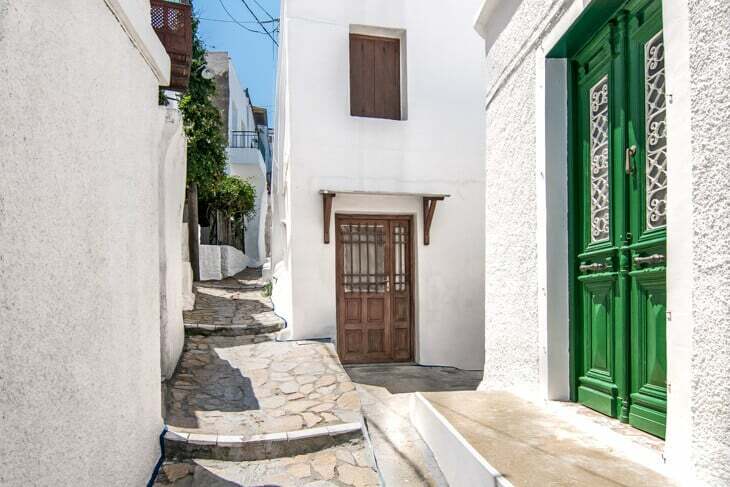 Skyros is famous for: Wood carvings, embroideries, and ceramics. But also local honey, wine, fruits, cheese and herbs. 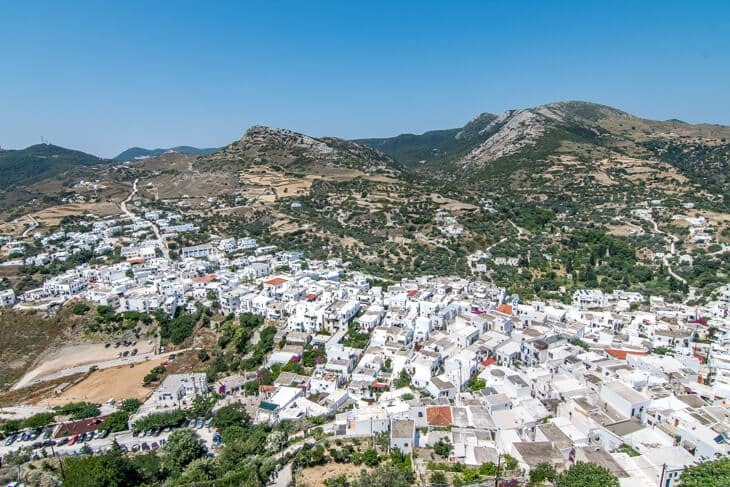 Have you been to Skyros? 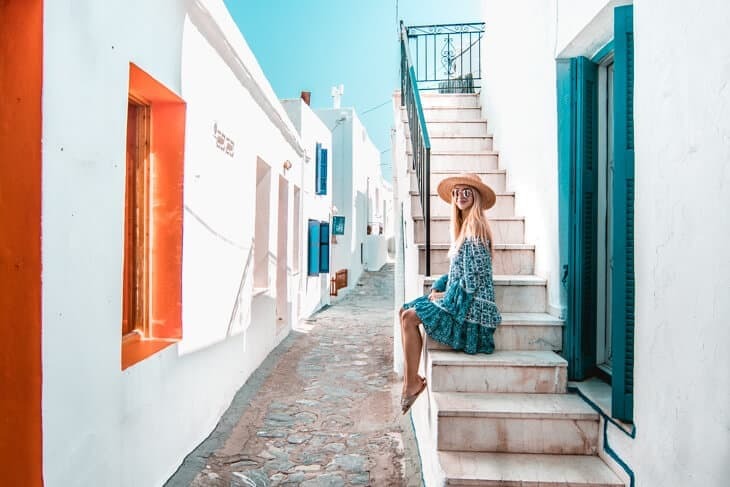 Do you have more tips on things to do on Skyros island in Greece? 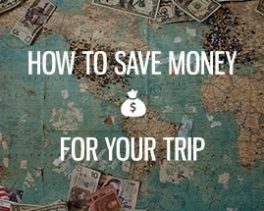 Feel free to leave a comment with your best tips and recommendations! Ja Skyros is een prachtig rustig eiland met heel veel mogelijkheden. aan de linkerkant van de weg vanaf het havenplaatsje Lichnari naar Skyrosstad. Skyros,I’m in love with the island!I’ll be there soon!